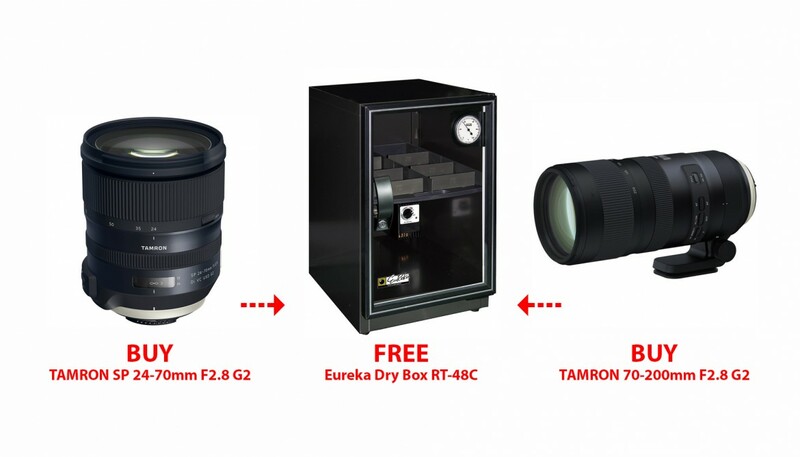 Buy a Tamron lens and get a FREE Dry Box? If you are thinking to get a new Tamron lens, then this information will be helpful to you. Buy any of the lens mentioned below from DSC WORLD SDN BHD’s authorised dealers from 1st April to 30th June 2018, you can claim and receive a Free Eureka Drybox from DSC World Sdn Bhd. Just fill up the form on their WEBSITE and submit your claim. 1. This offer only valid for the lenses mentioned above. 2. Purchase has to be made between 1at April 2018 and 30th June 2018. 3. All claims must be claim by 5th July 2017. 4. DSC World Sdn Bhd reserves the right to substitute the Eureka drybox to an equal or greater value if stock is limited. 5. Offer is available in Malaysia only. 6. 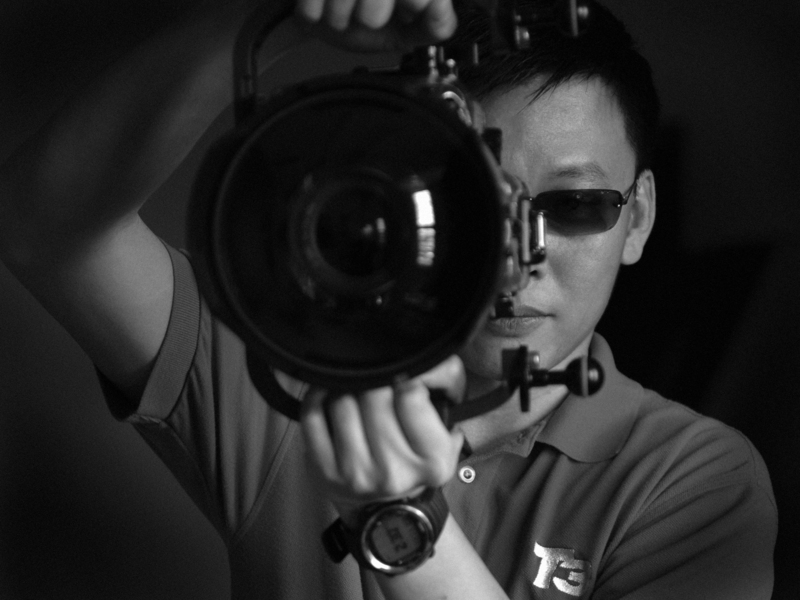 Lenses must be purchased from Malaysia authorized Tamron dealers. 8. DSC World Sdn Bhd has the right to change, withdraw or replace any or all parts in the promotion without prior notice. 9. Please allow up to 14 days for delivery.